Spooky Pooky Creations: Mickey Hunt! Alright, so this is kind of a strange post. Are any of you in Anaheim? While I was down there I found something I REALLY wanted. It was a Mickey Mouse doll made to look very old. 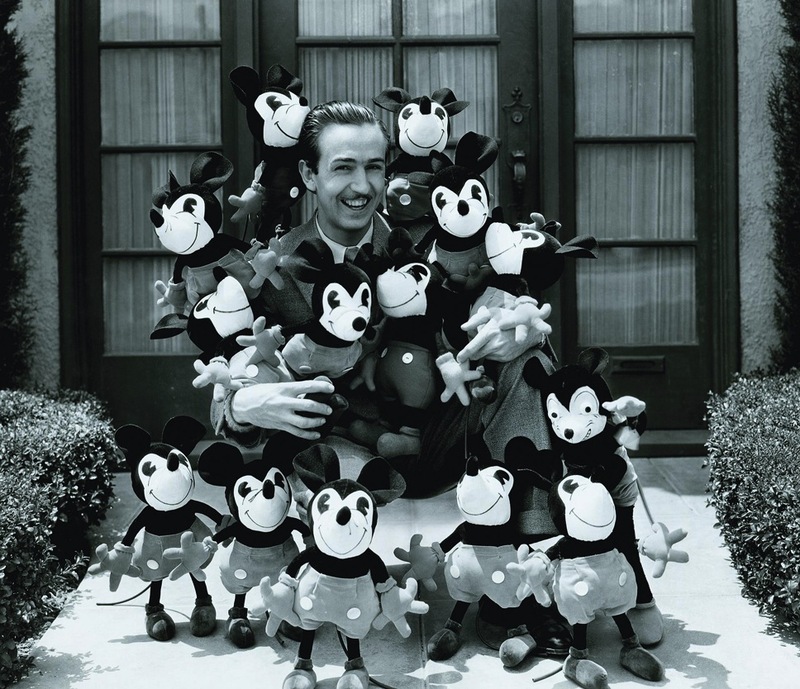 He was sewn from cloth and did not look like modern-day Mickey does. He wasn't exactly like the old style Mickey dolls from Disneyland, but very similar. I was going to get him but decided to pick him up after my last night in the park so I wouldn't have to carry him around all night. It was in the gift shop attached to the Anaheim Plaza Hotel, on the corner of Harbor and Disney Way. It's basically right across from the entrance! If anyone reads this and happens to be there, or ever see him please let me know, and I will paypal you the money for him and shipping to send him! He was only 20 dollars! I really, REALLY want him! This is the closest match to him I can find. For all I know he may be long gone by now. 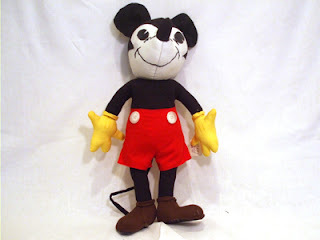 They have a couple of old style Mickeys at this site, it's a bunch of stuff from Walt Disney World stores, so they might have what you're looking for. I was googling Jack Skellington crafts and I saw your amazing Christmas display from last year, which also linked to your blog, facebook fan page, and etsy page. Your handiwork is awesome!